The Monument Mile Classic is coming back to Stirling in 2019 – with an improved prize fund. 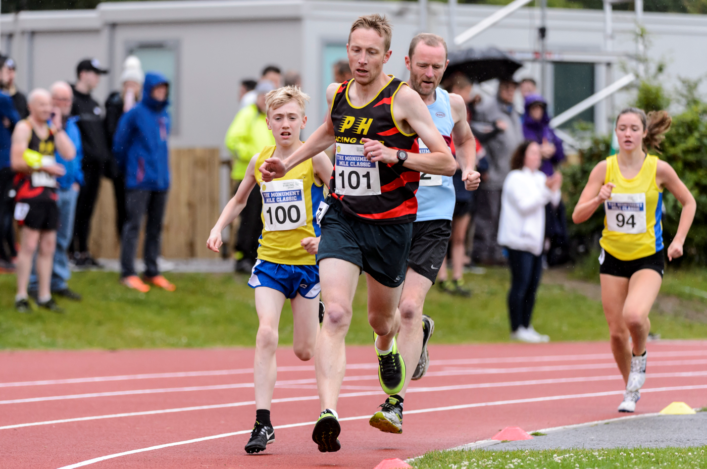 Central AC launched this event for the first time last summer as they looked to deliver the classic mile distance in a rare Scottish track opportunity. 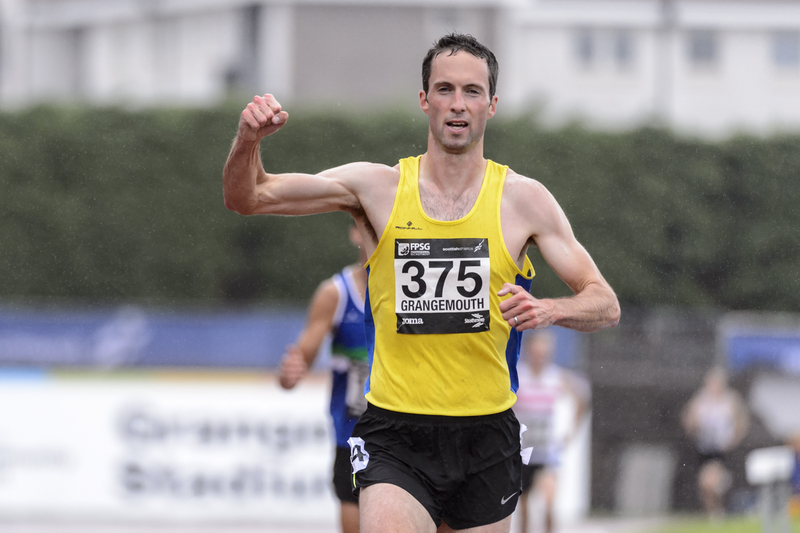 Alastair Hay heads the entries already received for the second Monument Mile Classic which takes place on Friday 24 May from 6pm to 9.30pm at the Stirling University campus track – in the shadow of the Wallace Momument. The organisers have raised the bar in terms of the prize fund as they look to build on the success of last year and reward quality times recorded. To that end, there’s £500 on offer to be shared by men and women who run under 4.05 or 4.40. This will be shared jointly by male and female athletes who break those targets. 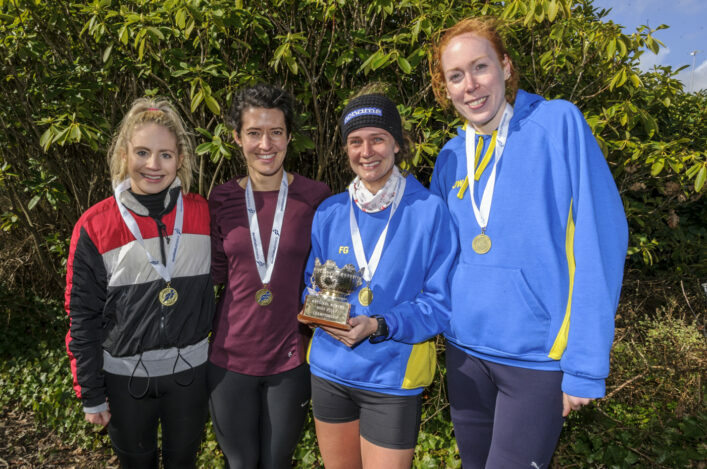 In addition, the 1-2-3 in the Senior Women’s race will land £100 for first, £75 for second and £50 for third place with the same cash incentive for the top three athletes in the Senior Men’s race. ‘I am truly excited about the second annual staging of the Monument Mile,’ said Hay. 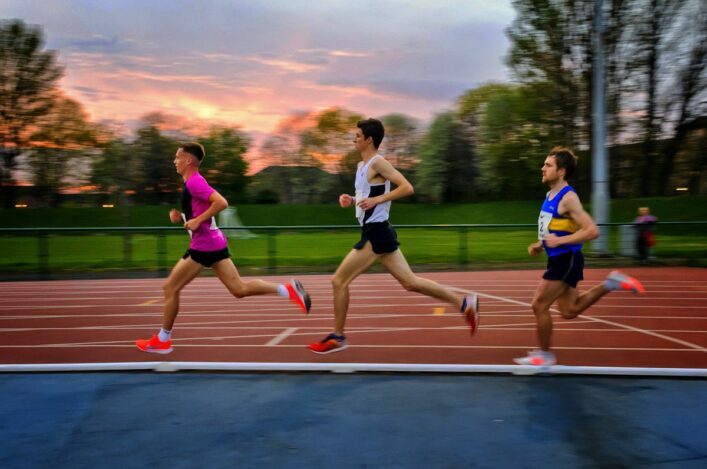 ‘As many years have passed since the mile was a regularly run distance in this country, it makes it all the more exciting that we seek to bring back this race distance that made legends of Coe, Ovett and Bannister. 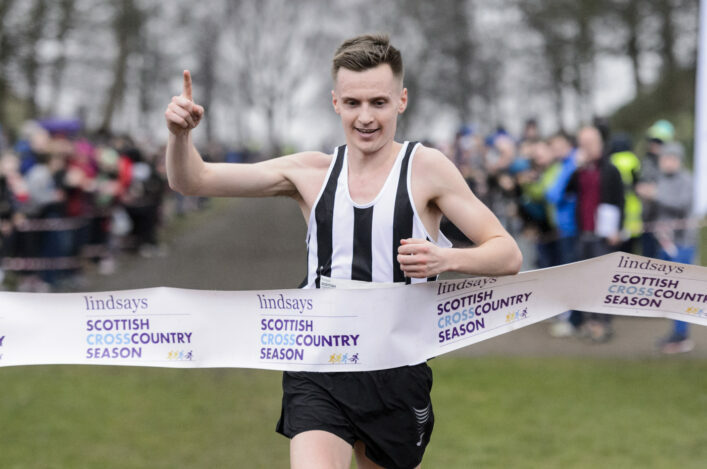 Central AC will again partner with Scotland’s University of Sporting Excellence, the University of Stirling, to host this event – which had 12 races last year. Those races were all sold out in 2018, so this time the number of races will be increased.